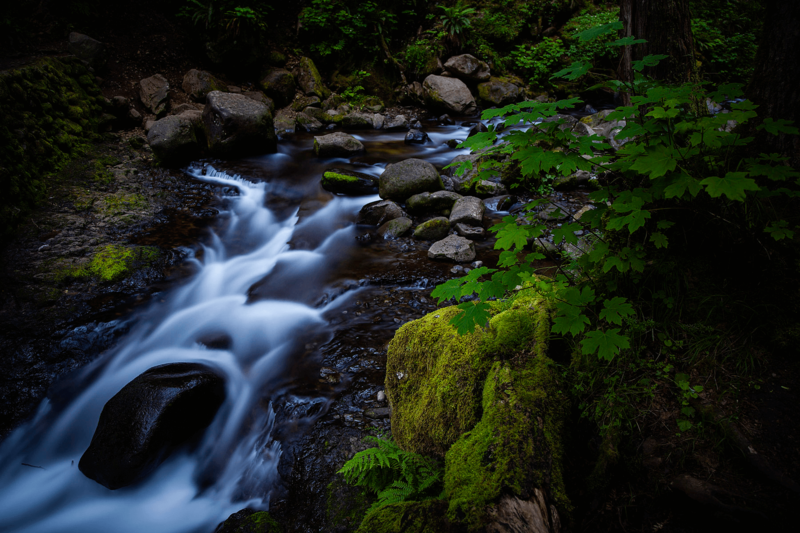 Going back to June 2012, I took this photo at the top of Multnomah Falls. This was a 30 second exposure at f/4 and ISO 100. I used the Lee Filter Big Stopper ND Filter (10 stops!) to get the exposure correct.